The largest and most affordable Online Bicycle Tires Shop! 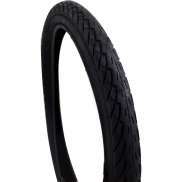 Bicycle Tires shop the largest and most affordable! 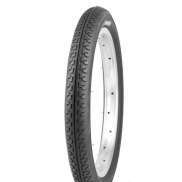 Do you want to buy a Bicycle Tire online? 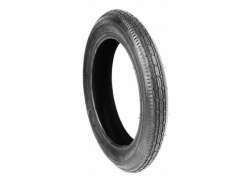 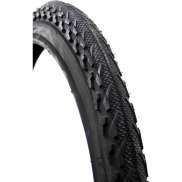 Hollandbikeshop.com has the Bicycle Tires you're looking for. 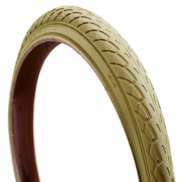 Having a pair of proper bicycle tires on your bicycle improves every ride. 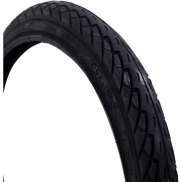 If you're looking for new, high-quality bicycle tires for your BMX, city bike, mountain bike, e-bike or road bike - even for a wheelbarrow! 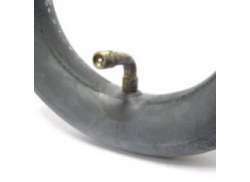 - you've come to the right place. 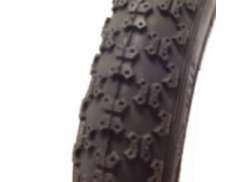 At Hollandbikeshop.com you can find a wide choice of bicycle tires by brands like Schwalbe, Continental, Vittoria, Vredestein, Michelin, Deli Tire and many others. 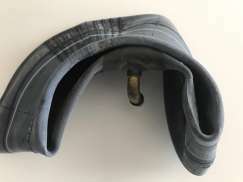 In our wide Bicycle Tires and Inner Tubes range on Hollandbikeshop.com you'll find all kinds of bicycle tires for your bicycle in various colors, sizes and models. 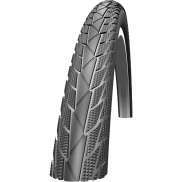 Not only do we offer many different tires for many different bicycles, we also have special bicycle tires for winter cycling and tires designed for your bicycle trainer. 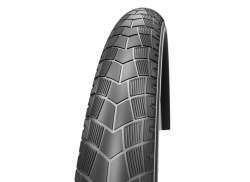 So you'll certainly find the bicycle tires you're looking for. 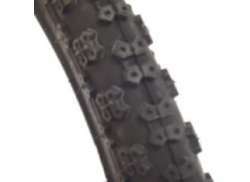 Hollandbikeshop.com is a dealer of Bicycle Tires and has a large and affordable range. 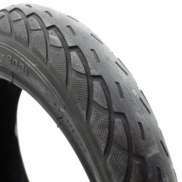 We also often have Bicycle Tires on sale or in our outlet, so keep an eye on our sale button. 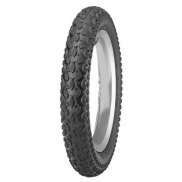 The largest and most affordable Bicycle Tire bike shop!